TIREE: Adult and juv Iceland Gulls at Milton (Martin Finnigan). 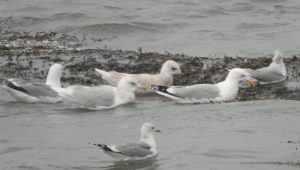 Iceland Gulls – Milton, Tiree 15th Jan (Martin Finnigan). 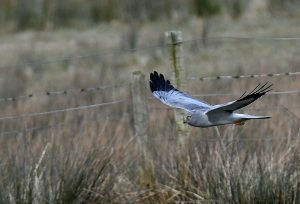 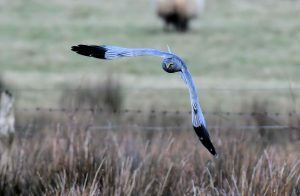 Hen Harrier – Bleachfield, Kintyre 15th Feb (Eddie Maguire).